Very nice level and mostly cleared lot to build or put a mobile home,no restrictions, city water, on a paved road, there are 5 lots together you can get one or more or all 5 owner financing available, very easy terms, all measurements are approximate there is a survey being done. 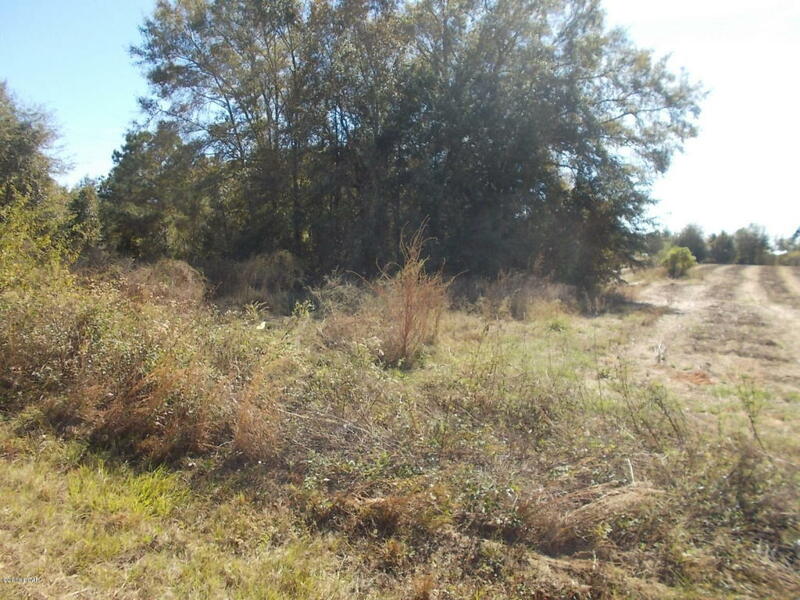 0 MARTIN LUTHER KING Street (MLS #652473) is a lot/land listing located in Cottondale, FL. This is a lot/land listing with a lot of 65,340 sqft (or 1.50 acres). 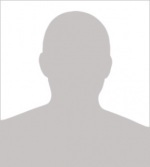 This property was listed on 11/10/2016 and has been priced for sale at $11,000. Nearby zip codes are 32426, 32440 and 32446. This property neighbors other cities such as Campbellton, Graceville and Marianna.